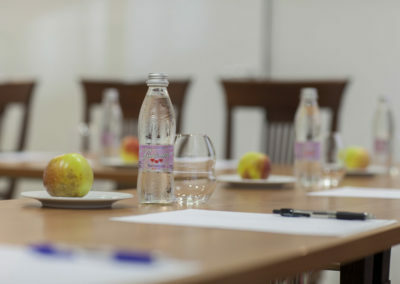 Have an unforgettable motivational experience with your colleagues! 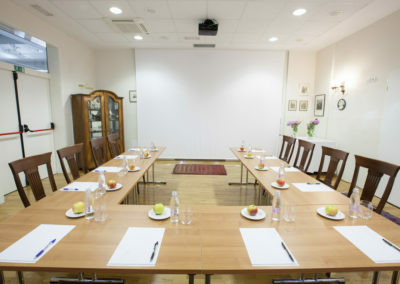 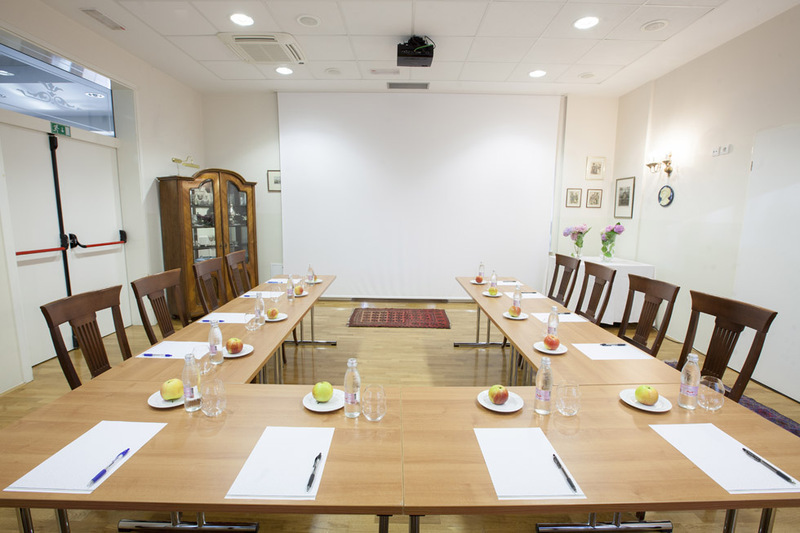 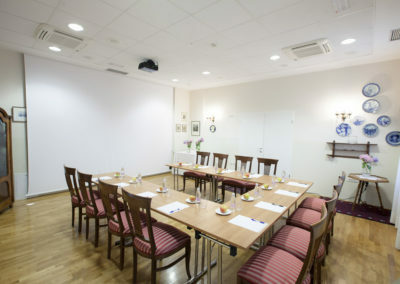 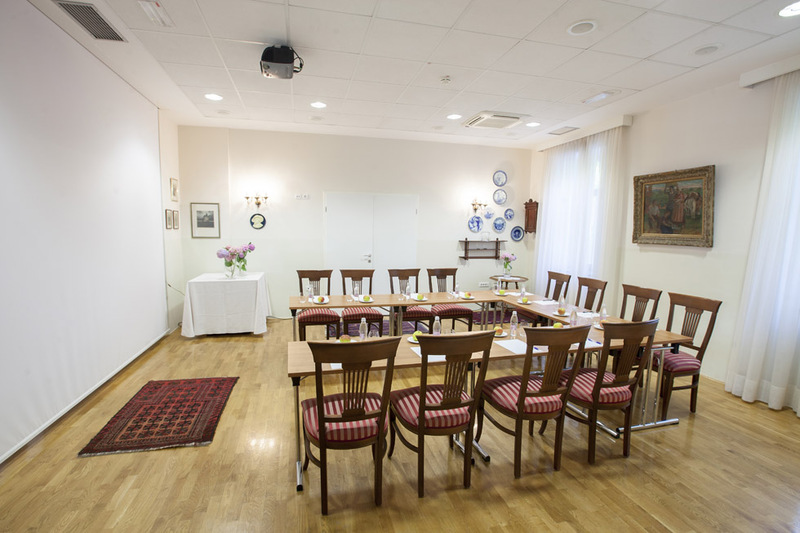 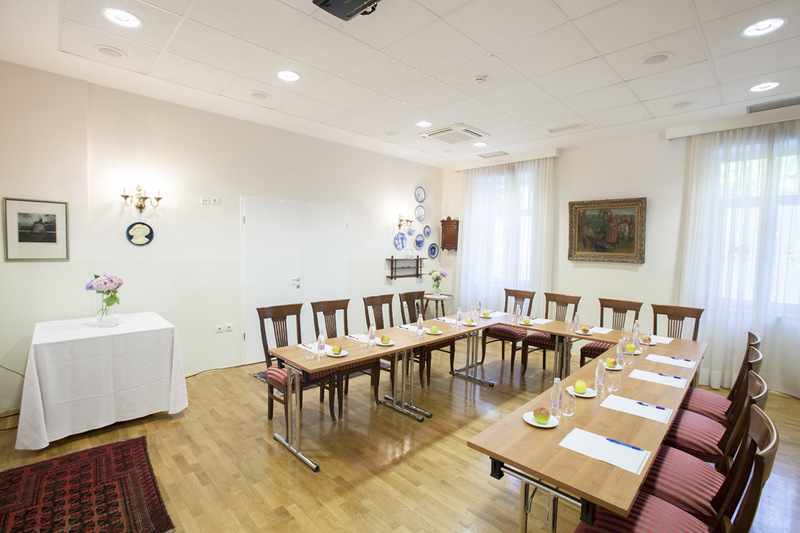 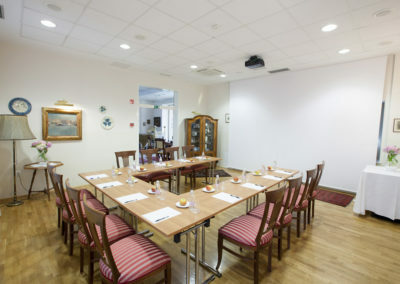 Hotel Triglav’s quiet, private, natural environment offers a unique opportunity for your seminar, conference, workshop, meeting or any business event of your choosing. 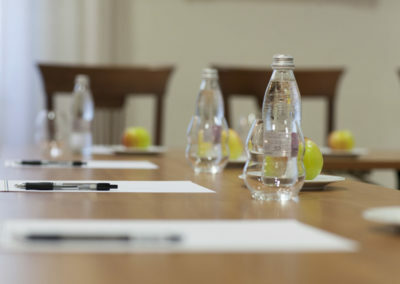 The right decisions for your company remain your responsibility, the quality of your event remains ours. 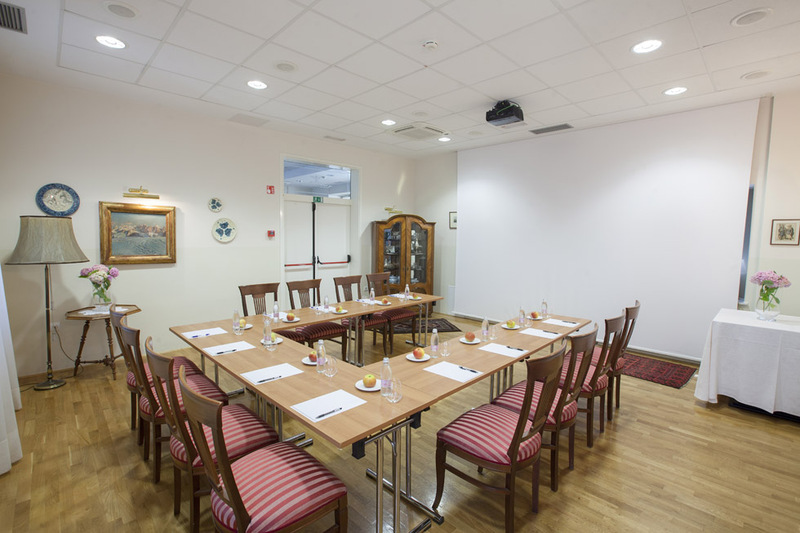 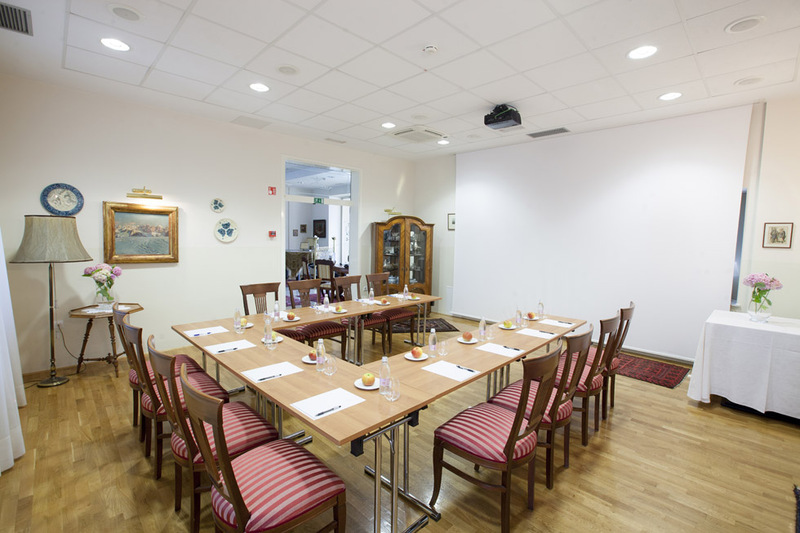 Reserve Hotel Triglav & Restaurant 1906 exclusively for your meeting. 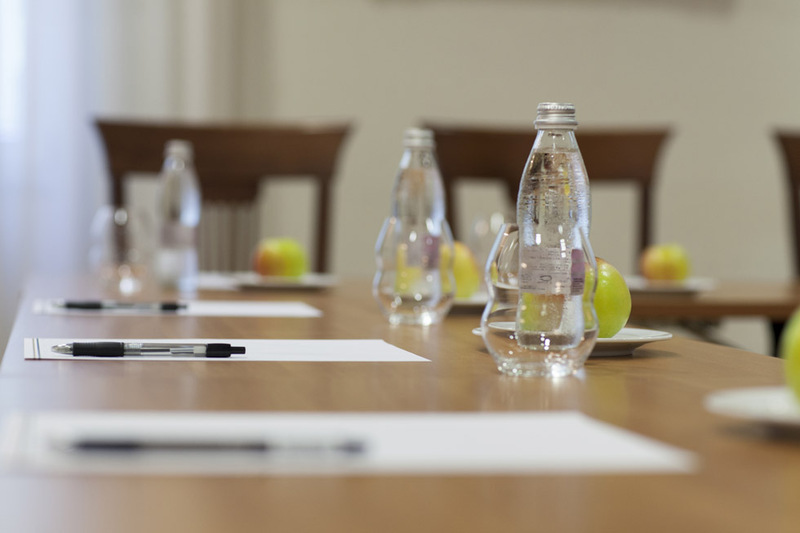 We are adaptable to all your wishes and requests. 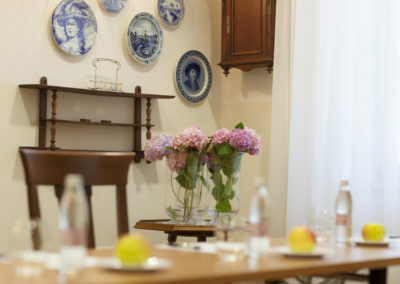 Stay in rooms with most beautiful views towards Lake Bled & Bled island. 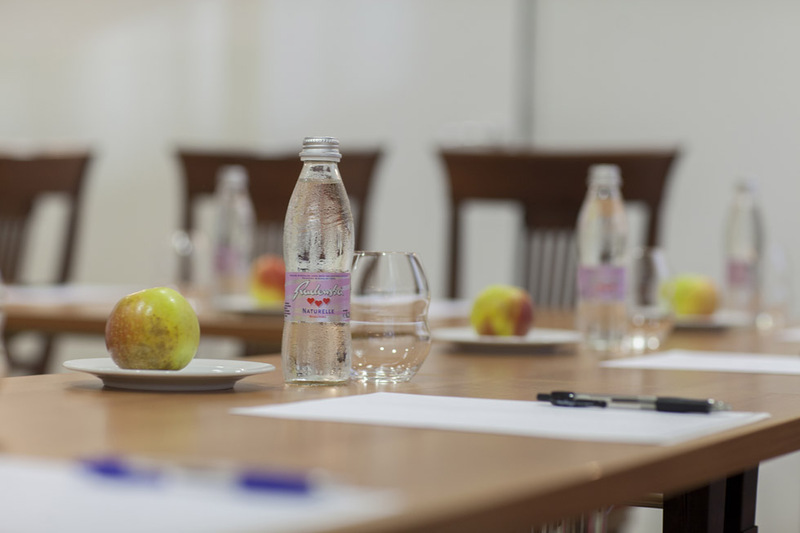 All our offers include overnight with breakfast, unlimited 24h use of swimming pool, Finnish sauna and a parking place on-site. 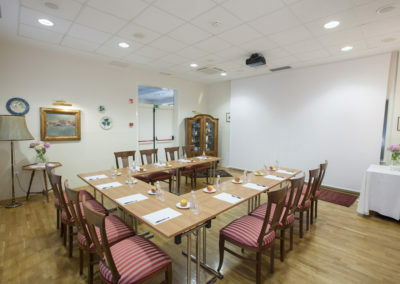 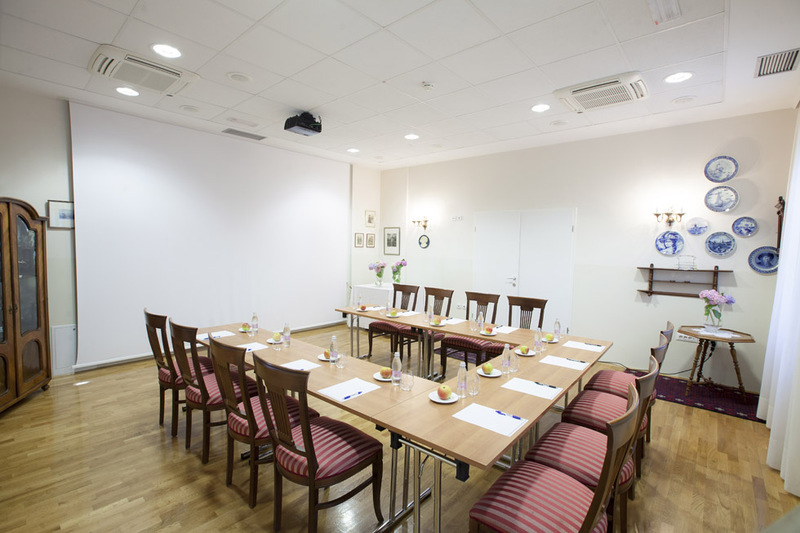 In case of accommodation at Hotel Triglav, meeting rooms come free of charge with your reservation. 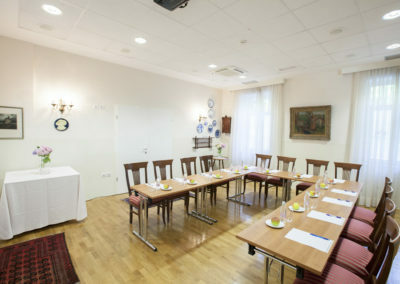 Numerous wi-fi spots in the hotel and hidden corners in the garden let you retreat from the crowd and handle your tasks with no disturbances. 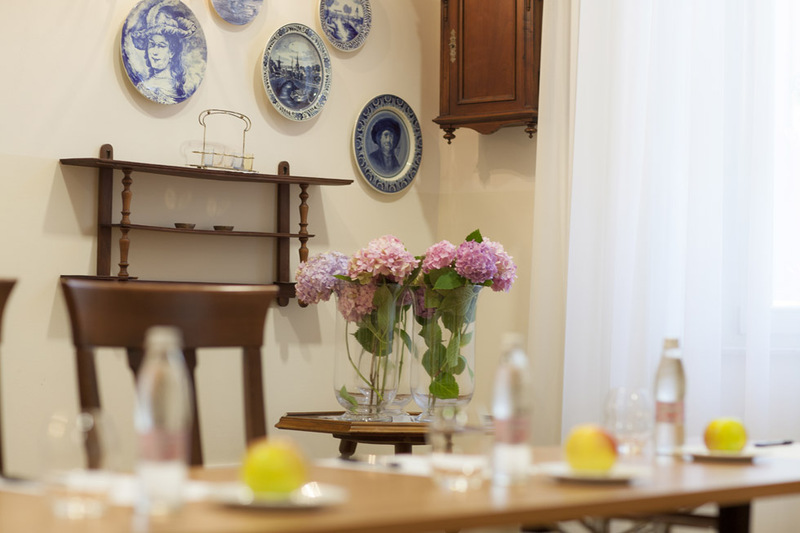 Relaxing atmosphere after working hours can be even upgraded with a special offer of antistress Triglav massages for our business guests.